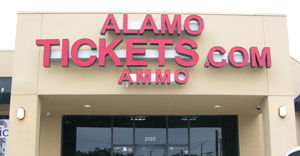 Gun owners are having a hard time finding ammunition for their firearms and Alamo Ammo is very concerned as well. A lot of the shortage has been caused by gun owners themselves in an effort to hoard ammunition. It's a lot of fear that the administration would bring tougher gun laws, stricter ammunition laws especially after the tragic event that shocked our world. 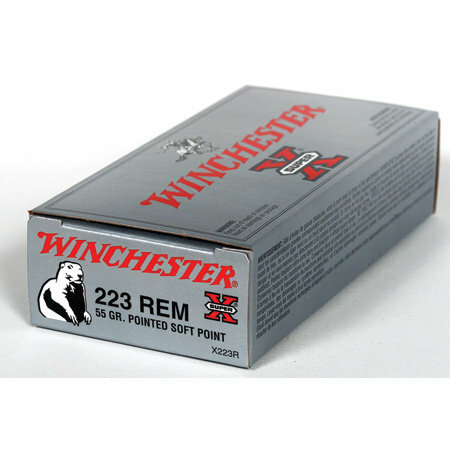 The manufacturers can not keep up with the demand and some of the distributors for the manufacturers have raised there prices which makes it very hard for dealers to get ammunition. Some calibers are not available at all. At Alamo Ammo we find it's very frustrating, as a dealer, not to be able to provide our customers with the product that they want. Alamo Ammo has a new look. We have just gone mobile so check us out on your phone! Order while on the go! The way we see it, it seems that almost everybody has a cell phone these days, and with the growing adoption of smart phones, more and more people are browsing the internet on their mobile device. So we decided to keep up with the times and go mobile! All the ease and speed of AlamoAmmo on your computer, downsized to fit in the palm of your hand. Conduct your search just as you would on your desktop. Ordering is just as simple as it is at home, only now you can place an order whenever and wherever you feel like it. Shipping on the find. At the moment we are working on getting "the Find" to display our shipping correctly. It says Free Shipping, but in fact we only offer free shipping ordering if a person wants to pick up the order in the store. Please bear with us until we can get the feed to show the correct shipping and check the estimated shipping amounts on the website in the shopping cart. 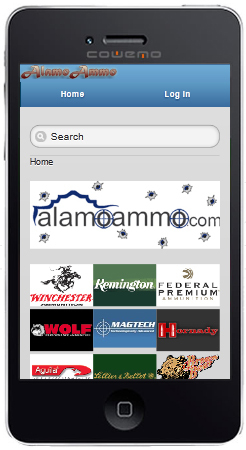 Buy gun ammunition online from Alamo Ammo. 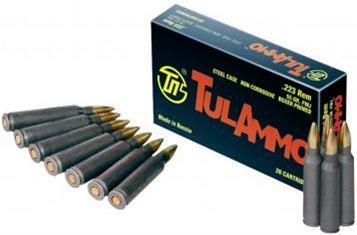 We stock bullets and shells for immediate shipment. 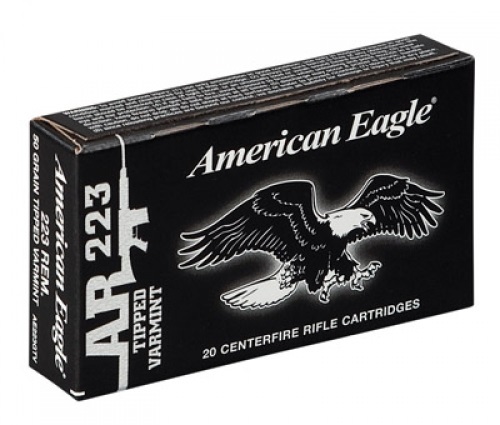 Shop our store to see all ammo for sales.